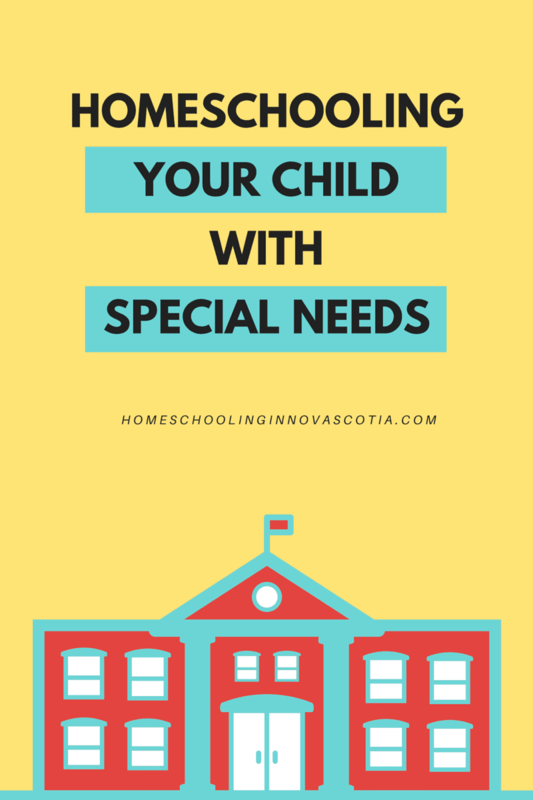 Are you considering homeschooling your child with special needs? Many parents choose to homeschool their children with various special needs such as autism, ADHD, Downs Syndrome, giftedness, diabetes, and deafness. A friend of mine started homeschooling her special needs child a few years ago, because his medical issues made being in the classroom downright dangerous. A simple fall could be deadly and the public school wasn’t willing to out necessary measures into effect. We started homeschooling our son in part because he was playing chess at age three and was bored when we put him into public school for his Kindergarten/Primary year. The article, Homeschool Best Option for More and More Families With Special Needs Children, mentions a poll of homeschoolers that found 38% were homeschooling special needs children. If you are homeschooling your child with special needs, you’re not alone! Here is another article, sharing Perspectives on Teaching Special Needs for some encouragement from fellow homeschoolers. I had the pleasure of reviewing an ebook on the subject, Someplace Called Special: A Look At Homeschooling Special Needs Children, which I found to be helpful, uplifting, and inspirational. The Special Learners Schoolhouse Digital Planner can help you plan and organize your homeschool year. It includes a homeschool IEP, medical and therapy forms, and weekly food and behaviour diaries. Home Schooling Children with Special Needs is a book written by consultant Sharon Hensley. You can find the book and an informative collection of answers to FAQs at the Sharon Hensley Consulting website. There are many blogs you can read for information and encouragement. At Not New To Autism, Penny talks about homeschooling with autism. I hope this helps you on your journey, whether you are homeschooling a child with special needs or considering it. 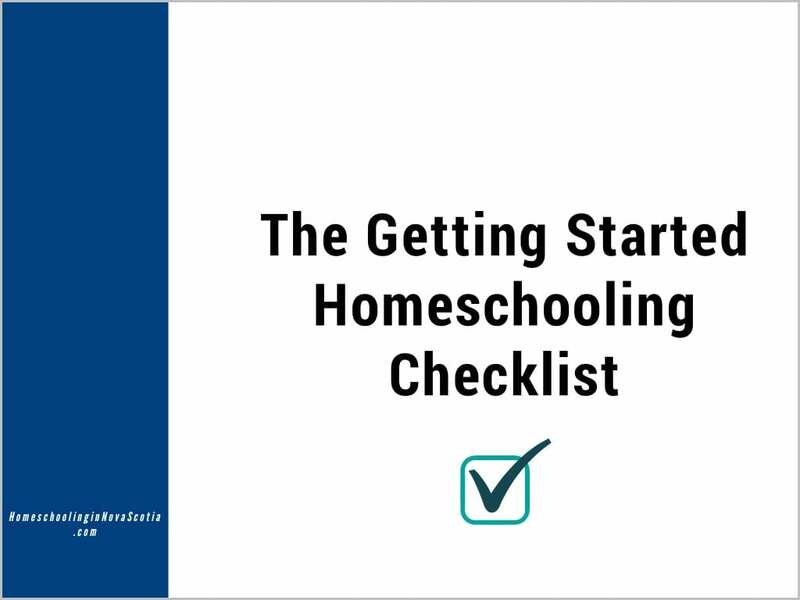 Check out more articles on Meeting Your Child’s Learning Needs at The Canadian Homeschooler website. Previous Post Herbs and Essential Oils Super Bundle!